Season of 2018. 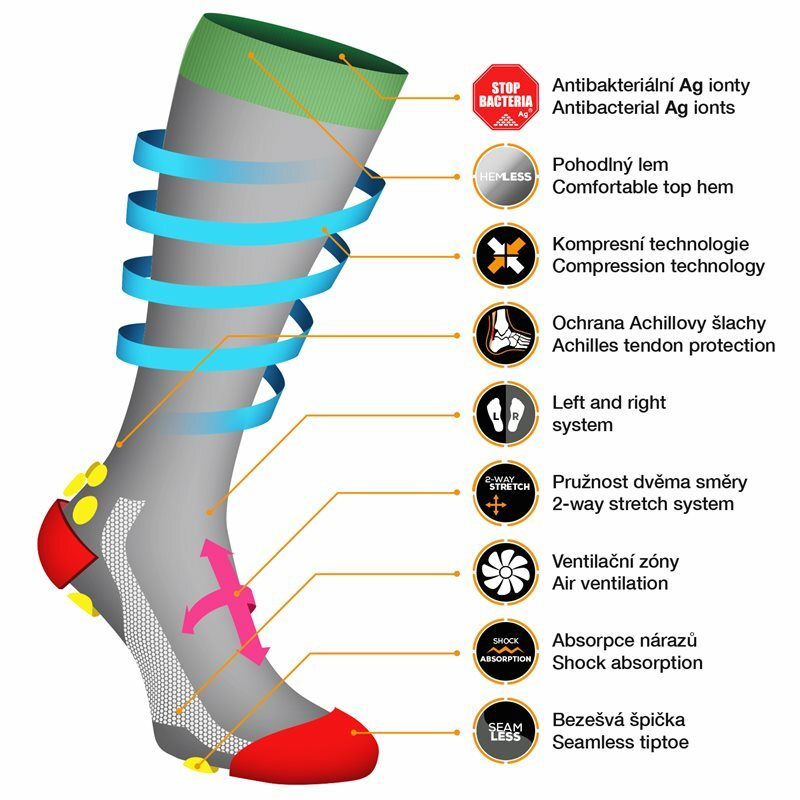 The new generation of calf compression sleeves comes with the most fresh technologies and functionalities. 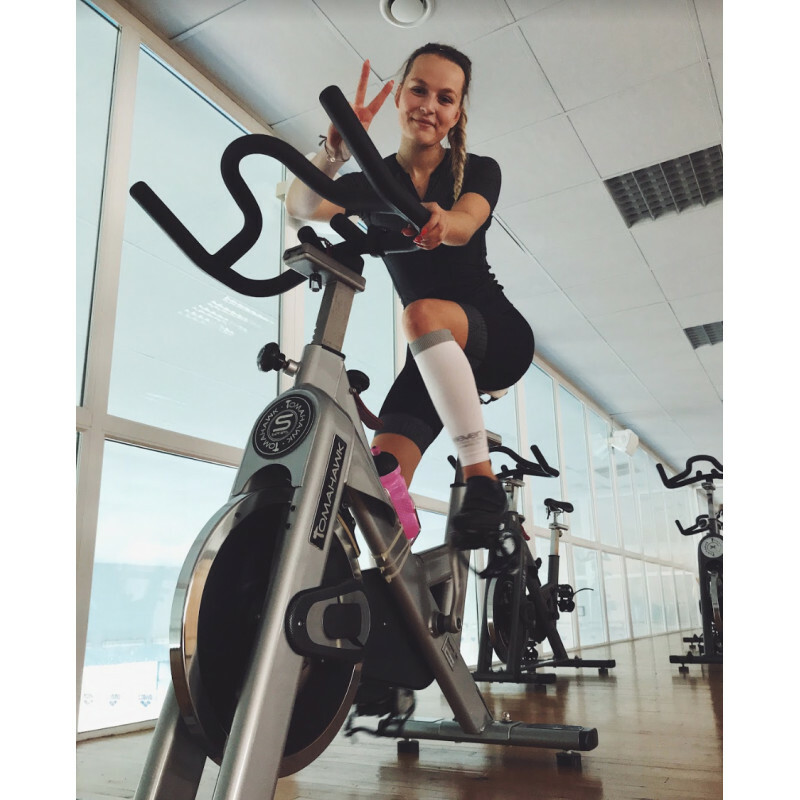 JERVI sleeves are suitable for daily use (heavy load on legs) and serious sports activities with maximum effort - especially triathlon and long distance running. 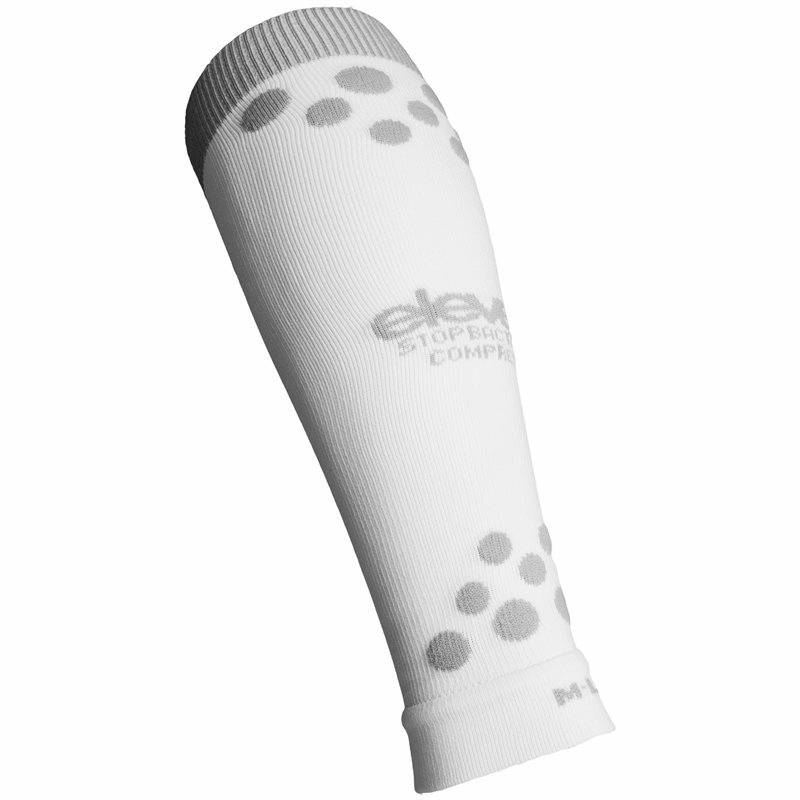 Of course, sleeves offer pleasant air ventilation; antibacterial fibre with silver ions on its base. Comfort is the priority. Two-way compression and and left/right leg system.